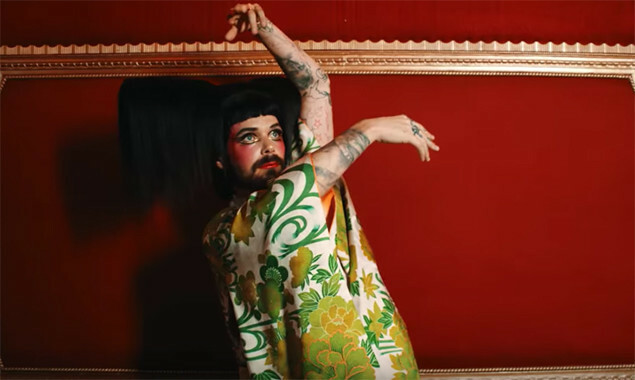 Biffy Clyro have dropped the video for 'Howl' and it definitely gets pretty weird at points. 'Howl' is the third single to come from the band's recently released album 'Ellipsis' and the video is said to take influence from the film The Shining, which explains a lot. Watch it below.